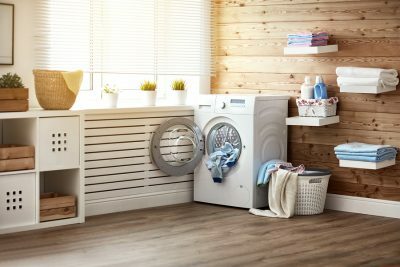 The washer and dryer: the most ubiquitous electrical equipment in the average American household, they are what you use to keep your clothes clean and good as new for the next day. A well-oiled machine that makes sure all those pesky stains are removed so your good name is not besmirched at the office on account of dirty clothing. However, like any other electrical equipment, a user shouldn’t just rely on the plug and play nature of their washing machine. 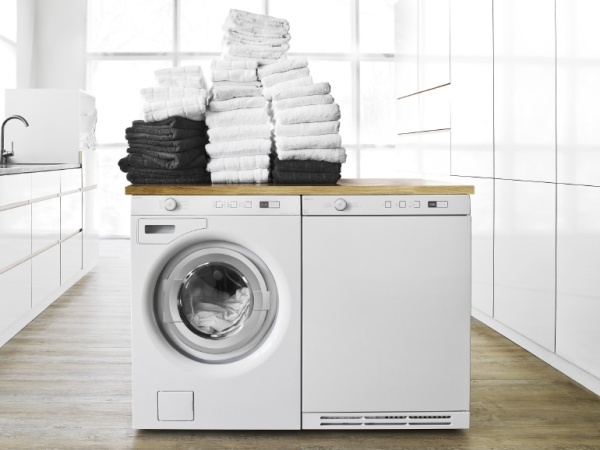 Asko’s washer and dryer machine is built like a tank and will stand the test of time but even the hardiest appliance is prone to wear out if proper maintenance is not performed. No one’s asking you to dig deep and go for the machinery, cogs, and the gears; just clean parts of the washer that are easy to reach. Use a damp non-scratching sponge dipped in baking soda and water to wipe clean the surface, agitator and insides of the washing machine. There is bound to be a buildup of dust and lint so you’ll have to physically pull out the lint and remove all the dirt. Providing energy to heat up water costs money – in fact, washing with hot water is 17 to 20 times more expensive than using water which is at room temperature. So unless there are explicit instructions provided by your clothing manufacturers to wash your clothes in hot water, its best to save money and reduce your contribution to global warming. Try to store the machine in a room that is warmer: the hotter the air used to dry the clothes, the faster the washing machine clears up the room. 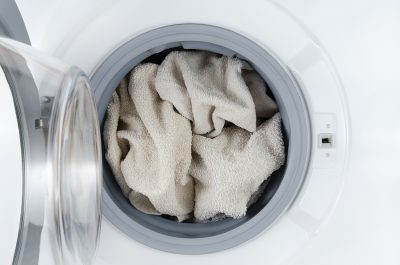 Removing any lint from the dryer is extremely important because it is flammable, and it is not exactly easy to clean it yourself as an average DIY project, for this we recommend you consult specialists from Wilshire Refrigeration & Appliance who have considerable experience in dealing with such issues. 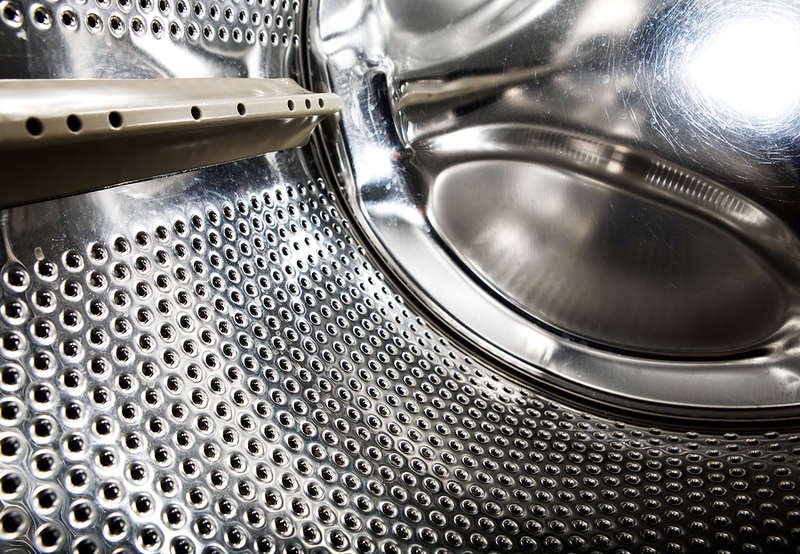 After you have done using the dryer, leave the front door open, this will allow any remaining water to evaporate. Remove the clothes from the washing machine as soon as the load is over. Your dryer is not a storage cabinet for clothes! It is preferable to use the self-cleaning cycle of the machine first, and afterwards take one box of baking soda and dump it in the washing machine. It is recommended using a hot water cycle for at least 30 minutes to get rid of any mold inside the washing machine. This will help you get rid of the moldy environment which is created as a result of old soap and detergent powders. Follow this up by adding two cups of white vinegar and a few drops of essential oil (any kind will do). This will remove any remaining mold build up. Once again run at least a 30 minute cycle of hot water and run the machine. 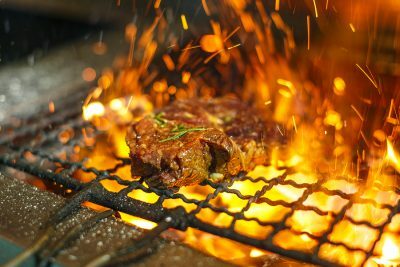 Wilshire Refrigeration & Appliance expertly services Asko appliances in Orange County, Los Angeles, and Las Vegas. Call us to set up an appointment: (800) 427-3653.